My experience with yoga is infrequent. I only make it to a class when there is a special offer or a unique workshop on for runners. For a few weeks last year, I made it to the class offered at work but my days are so full on right now, I barely have time to eat lunch. Which is all the more reason I should be going to yoga! The lovely folks at Fierce Grace Yoga invited me over for a class to experience what they have to offer. With six studios throughout the city, it was easy to find one that fit into my commute (the Old Street location, just a short walk north of the station). They also have lots of classes offered throughout the day, making it even more accessible to fit around anyone's schedule. I chose the Fierce Grace signature class and hoped it wouldn't be above my level. Note how red my face is. The few times I have tried hot yoga, I found it wasn't for me. I couldn't breathe and it irritated my skin allergy. At Fierce Grace Yoga, I loved being enveloped by the warmth of the studio. I did start to struggle to breathe a bit after about 60 minutes, but I think that might have been more due to fatigue. I was quickly making my way through my water bottle and completely soaked with sweat. The instructor encouraged us to take breaks as needed and I did just that towards the end of class. Who doesn't love a little Child's Pose? Some of the moves during class were too advanced for me, but I just grabbed a block to help me find a better position. Most of the attendees seemed capable of completing all the sequences which was very impressive! 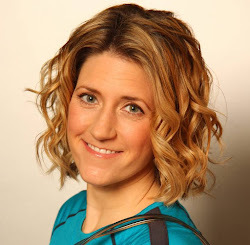 Fierce Grace yoga is perfect for those who enjoy hot yoga (obviously) and those looking to get leaner and stronger. It would also be good for people training for events in hotter climates, such as Marathon de Sables. They are also very reasonable in price/class, considering the length of the classes. I would recommend bringing your own mat and at least two towels (one for class and one for a shower) although you are able to rent both at the studio. Also, there are lockers in the studio for your valuable but the womens' changing room only has shelves and coat hooks. By the time I got home, I needed more water STAT. 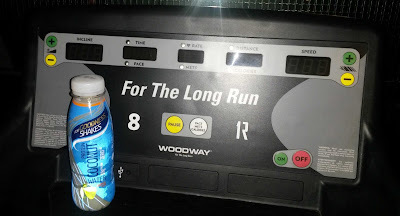 Luckily I had a bottle of the new For Goodness Shakes coconut protein water. They had invited me along to a special HIIT class where I was able to learn more about the water and, of course, fit in some exercise. Normally I don't like coconut water, but I did like this stuff. 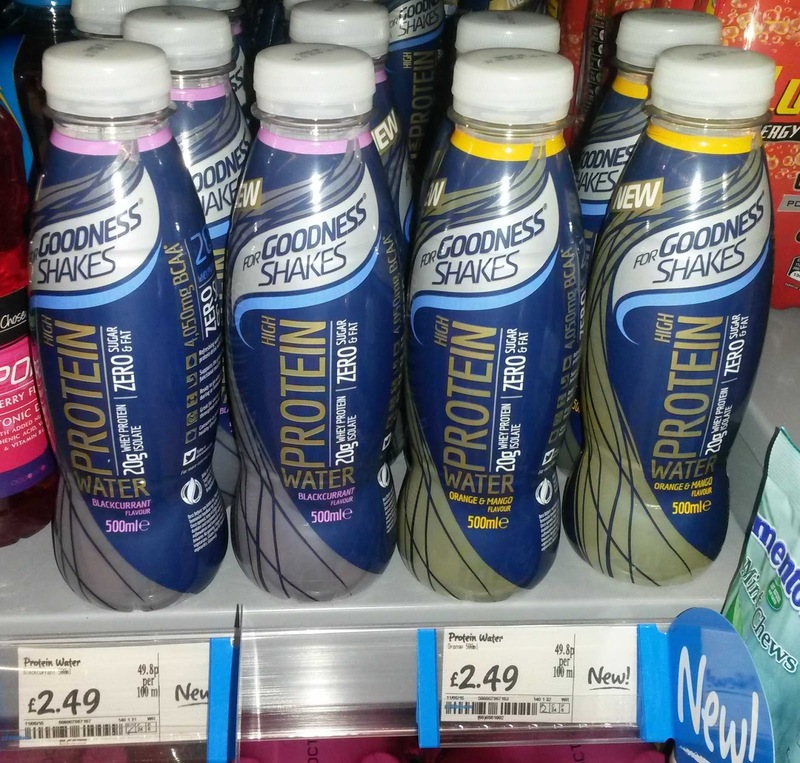 Each bottle contains 20g of whey protein, which, according to Claire Baseley, registered nutritionist, is more than enough for a cardio session, such as spinning or aerobics. Consuming protein during a workout allows the muscles to start repairing immediately. It helps for those long sessions too, which my 90 minute yoga session was for me (I should have packed the protein water!). If you are taking part in a resistance set, you will need more protein for your recovery because the muscles are damaged by lifting weights. For Goodness Shakes coconut water =delish! Whey protein is very digestible and rapidly dissolves in water, making it super absorbent into your body. If you are not allergic to milk, definitely give it a try. However, if you are slightly intolerant to milk products, you will need to try a little bit first. 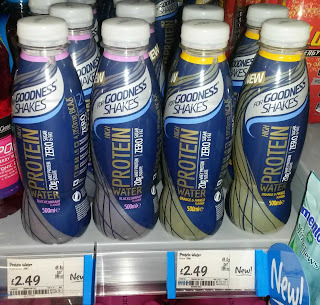 I spotted For Goodness Shakes protein water in Asda, so it shouldn't be hard for you to find when you are out and about. The flavour is refreshing and light as a post-workout treat after a workout in the summer (as opposed to a milk-based protein shake). 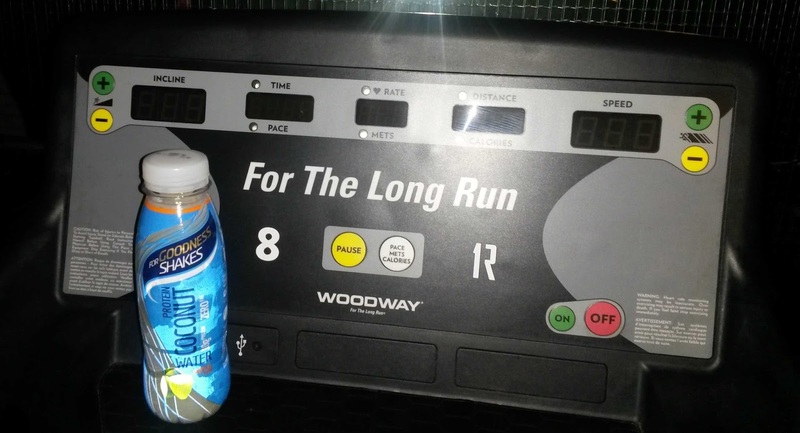 Plus, it is only 86 calories per bottle, has zero sugar and zero fat. Score! How do you re-hydrate after a hot yoga class? Let me know in the comments below! Big thanks to Fierce Grace and For Goodness Shakes for allowing me to try their products. All opinions are honest and my own. Sounds like a really fun class - I can't do hot yoga because it aggravates my asthma, but it seems like a great workout!